Retro Hunt Vintage to retro collectibles, we have it all. Mint condition. 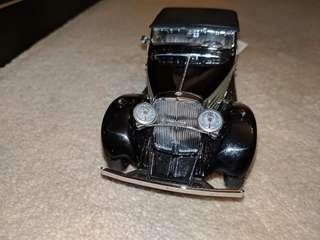 Franklin Mint 1939. Die Cast MayBach Zeppelin. Model Car/ Box. Scale of car is 1.24. 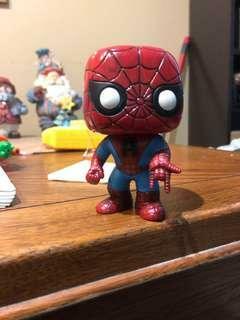 Great condition Spider-Man Popco bobble head. 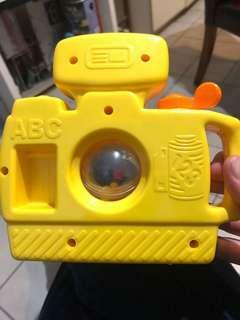 Great condition Playschool Camera for toddlers. 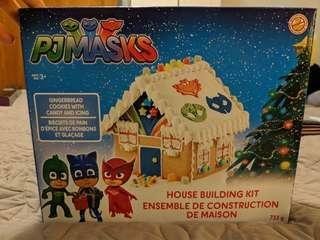 PJ Mask Gingerbread home Kit for kids. 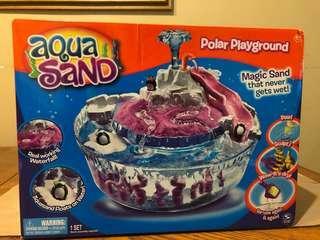 Never used retro aqua Sand Playground for kids. 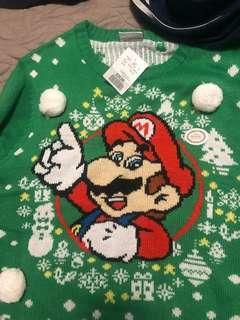 Never used Christmas Super Mario Sweater. 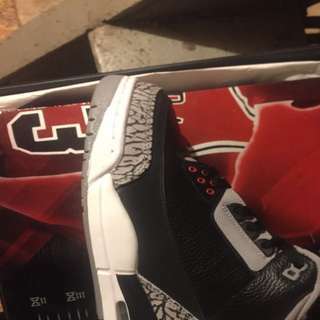 Holy Grail of 3's . Like Mike said his favorite shoe . Need I say more ? Dead Stock Retro Jordan 3's Pure Money . One of a kind shoe . Any grail collection is not complete without these . Like Mr . Sir Jordan said . His favorite shoe was the Jordan 3. 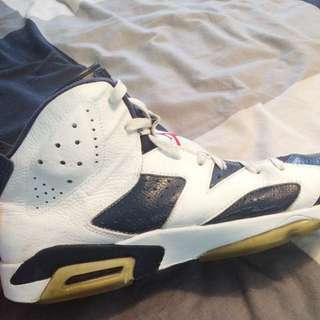 Used pair of size 10.5 Motorboat 6's . Limited pair were made in this shoe . This Jordan 6's is a perfect example of a shoe that was craft and made with time and perfection . This shoe is limited and will be a great addition to any Jordan collector collection . 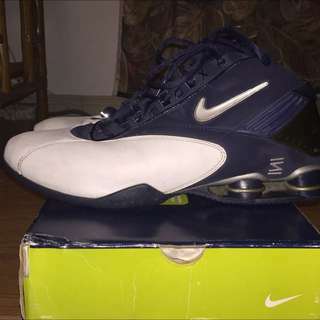 Used pair of Nike Shox. Excellent condition great for ball or walking around . Very comfortable out of all the Nike Shox made . Make a great gift to give someone who loves basketball . 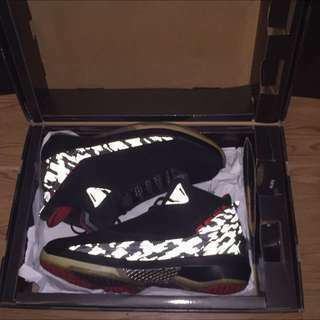 Dead Stock Retro Jordan 22's Size 12 . Truly and amazing shoe . Not to many pairs left . 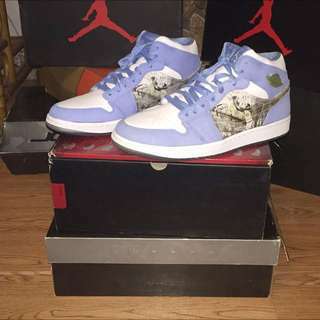 Any Jordan collector would love these for there collection . Dead Stock Retro Jordan 1's Alpha . One of a kind shoe . Any Jordan 1 collector would truly appreciate these for there collection . 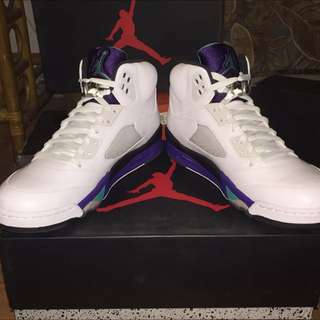 Dead Stock Size 11.5 Retro Jordan 5's Grape White . Will Smith made them a classic in Fresh Price ! One of s kind 5's . Your collection is not complete unless you have them ! 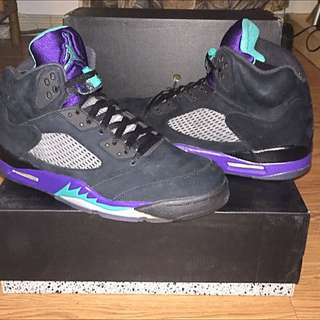 Dead Stock Size 12 Retro Jordan 5's Grape Black size 12 . One of a kind Jordan 5 . Any Jordan head would appreciate these for there collection . Also make a great gift to give to sneakers friends who loves shoes ! 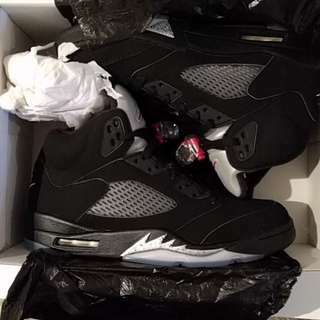 Dead Stock pair of Retro Jordan 5's Metallic size 11.5 . 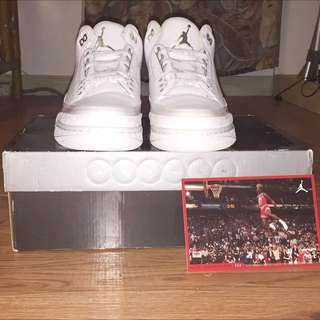 Any Jordan collection is not complete with out these in there collection . 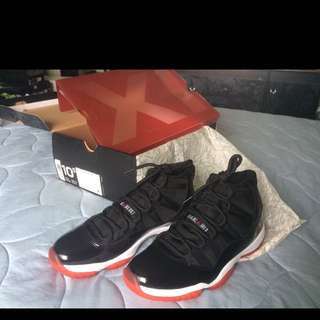 Dead Stock Retro Jordan 11's Bred Size 10.5. Any true Jordan head would not have a collection with these . Tink made them shine . 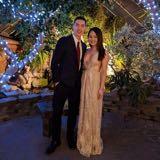 What will you do in them ? 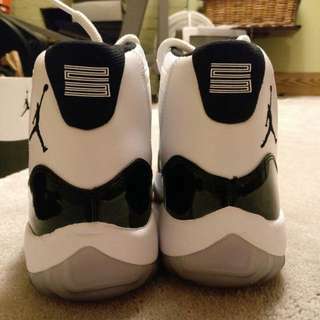 Dead Stock Retro Jordan 11 Concord Size 12 . Holy Grail of 11's missing plastic shoe insert . 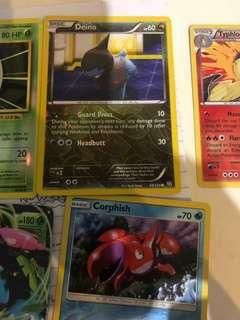 Any collector would love to have these for there collection . My opinion best Jordan made . 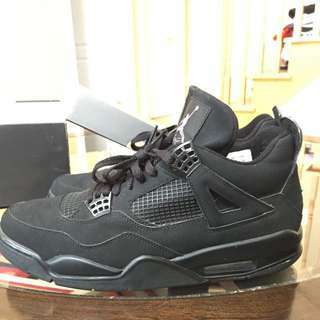 VNDS Retro Jordan 4's Black Cat Size 12 . Minor sole cracking . Right shoe minor crease near toe area . Besides that nearly dead Stock . My opinion one of the greatest Jordan ever made . Any collector would love to have them in there collection .